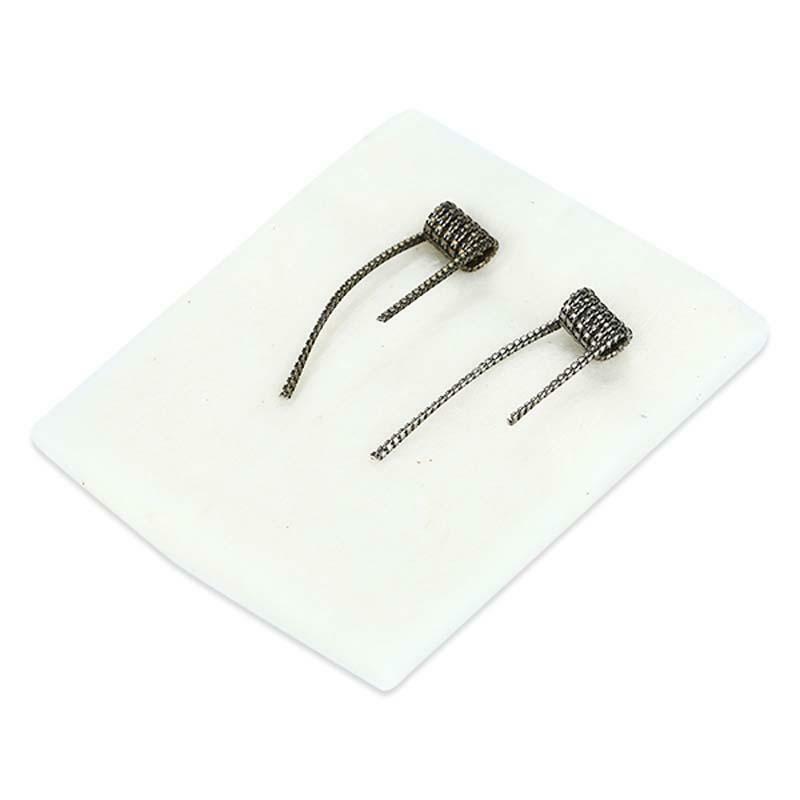 GeekVape Kanthal A1 Juggernaut Coil, which is designed for DIY lovers, contains two coils and one cutton. It adopts high quality to offer pure flavor and long service life. Just get it as your spare part. Very useful and quality product!I use it with my SUBTANK Mini.It's easy to remove and I always have the best flavor and pleasant vaping! It was my the 1-st order and I like this shop! The full and true description of the item.Good price.It’s a pleasure to deal with.The item was delivered very fast.I will purchase more.Thanks a lot! GeekVape Kanthal A1 Juggernaut Coil is a 2pcs/pack coil. 10ft GeekVape 28GAx4+30GA KA1 Caterpillar Track Wire vs SS Caterpillar Track Wire 3m GeekVape.